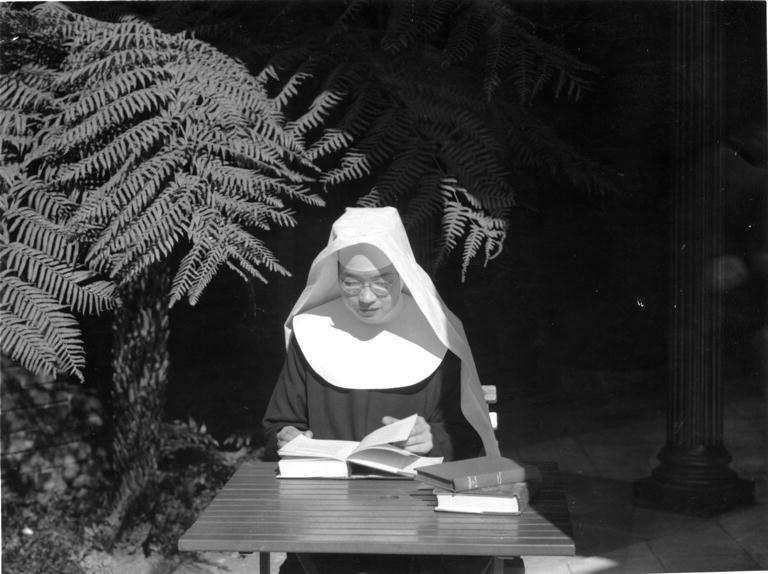 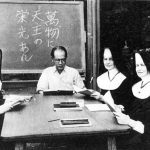 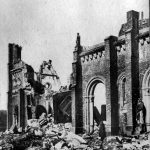 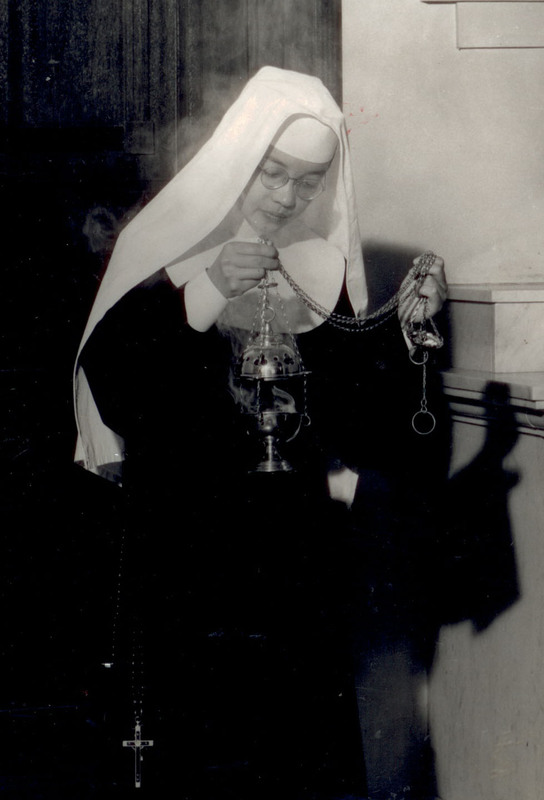 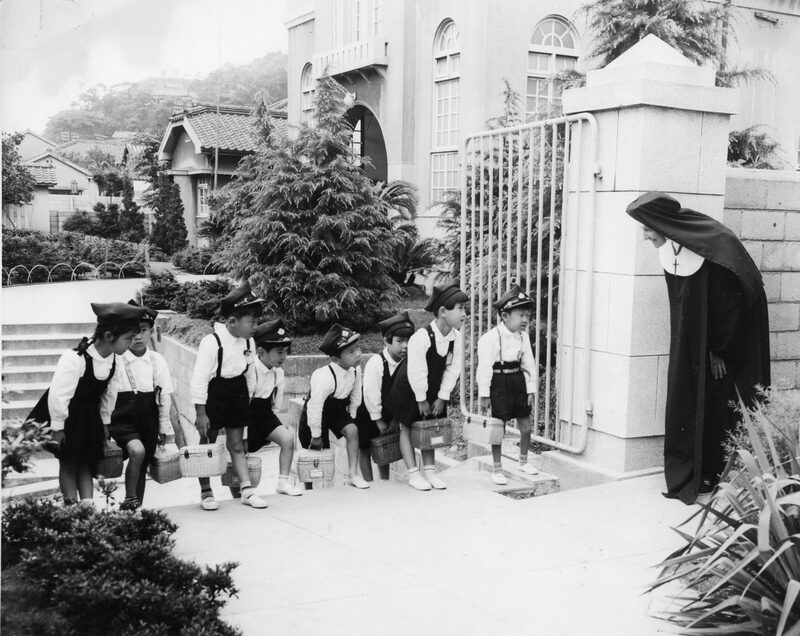 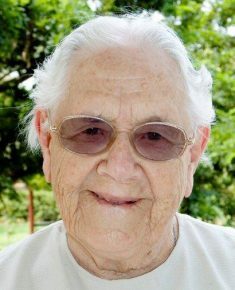 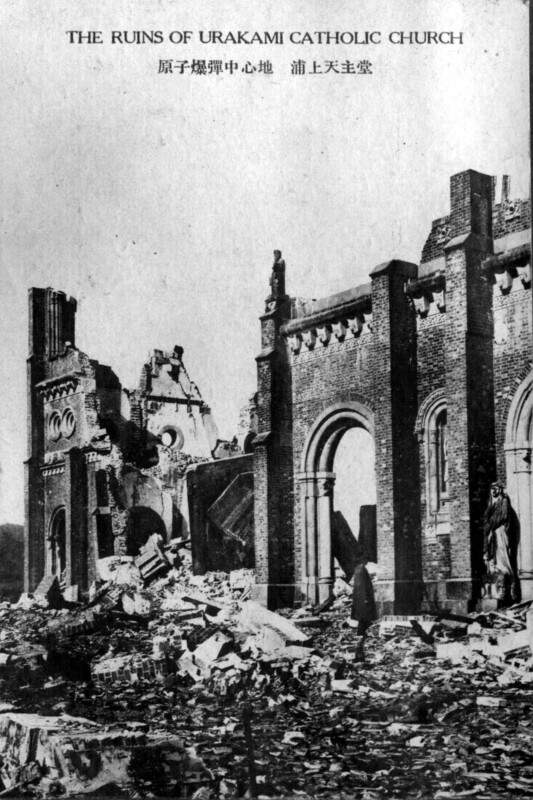 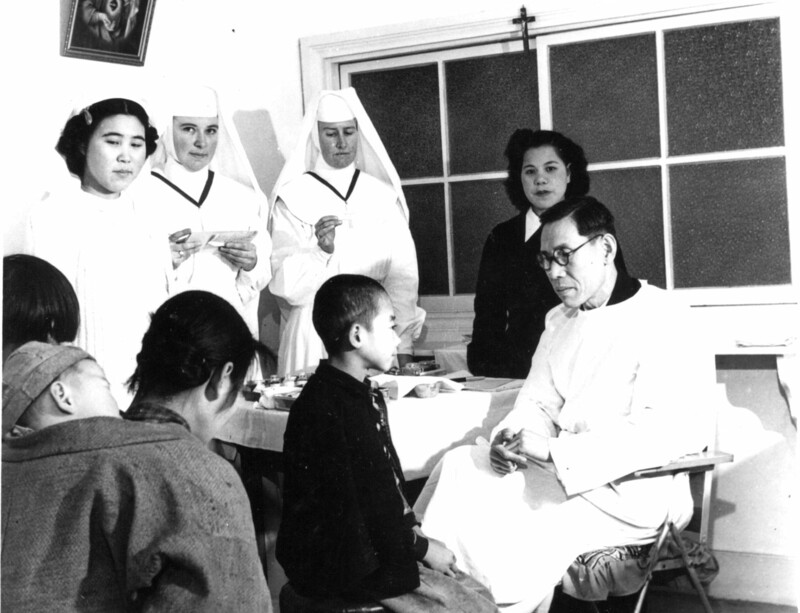 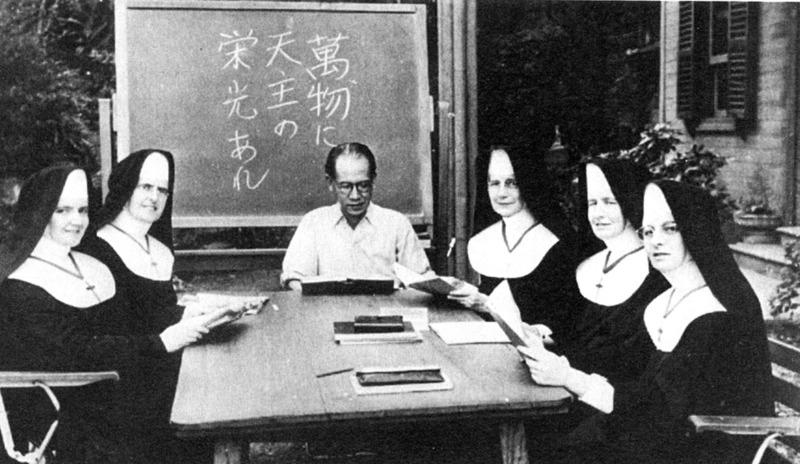 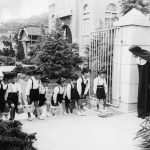 In the late 1940s, the Sisters’ neighbourhood expanded dramatically when they responded to the invitation of Paul Yamaguchi, Bishop of Nagasaki, to help in the reconstruction of his diocese after the devastation of the atomic bomb in 1945. 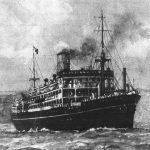 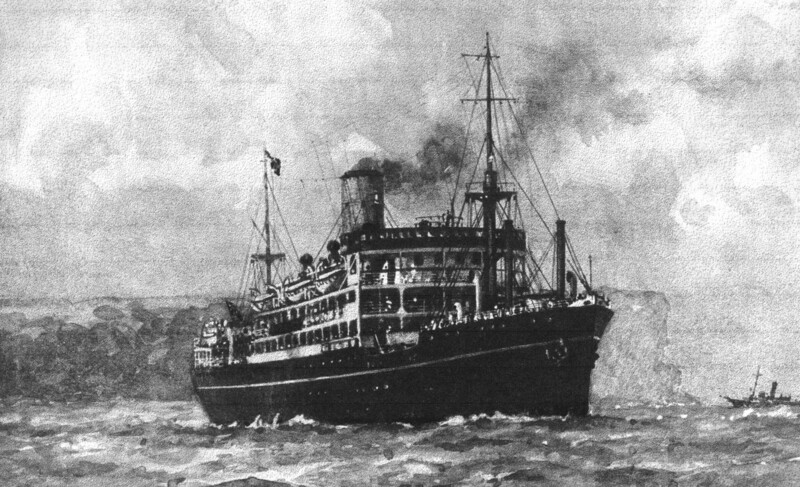 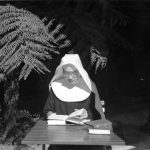 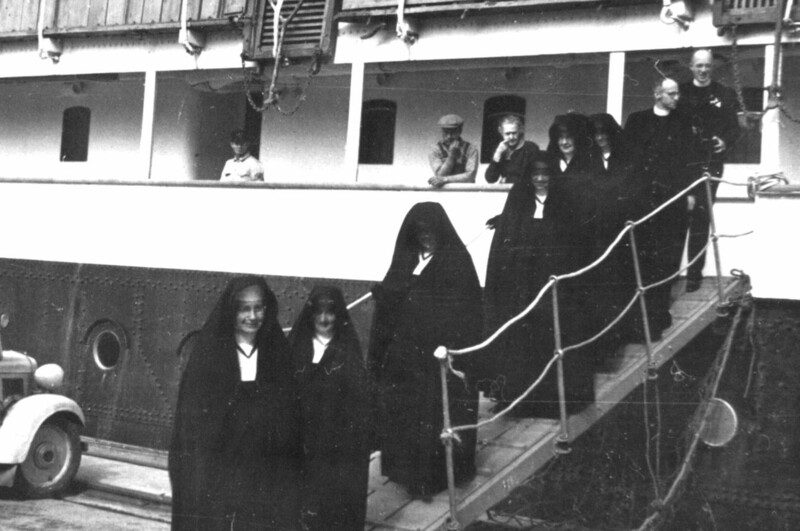 Six Good Samaritan Sisters left Sydney in 1948 on board the SS Changte for a new expression of Good Samaritan life in Japan. 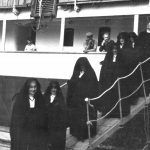 In the words of Mother Oliverio Murphy, congregational leader at the time, they gave “out of our poverty, not out of our plenty”. 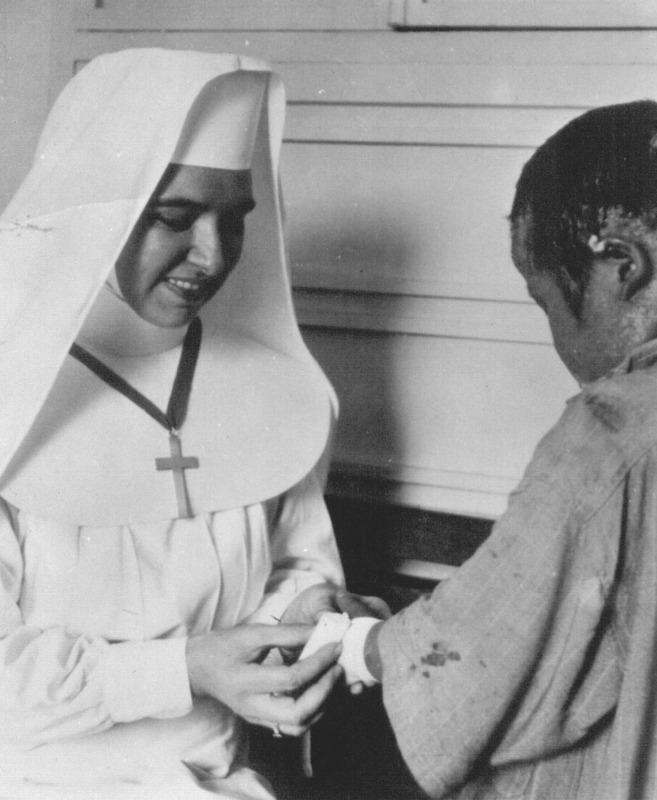 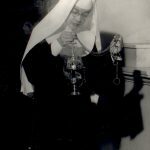 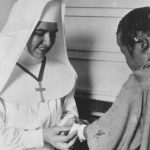 Those sisters opened a dispensary, ‘pouring oil and wine’ into the wounds of the victims of the atomic bomb, just like the Samaritan traveller in Jesus’ parable. 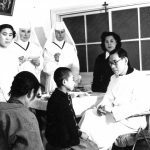 In less than five years they left Nagasaki to establish communities in Sasebo and Nara, where they ministered in kindergartens, parishes and built Seiwa High School Sasebo.